You know a car is pretty good when you start swearing the moment you push the gas pedal to the metal. That sort of sudden adrenaline rush that infuses your brain as if it was connected directly to the injectors under the hood is why most of us here are gearheads. It’s that moment of joy when you hear the engine roar and feel the seat embracing you and pushing your entire being forward. 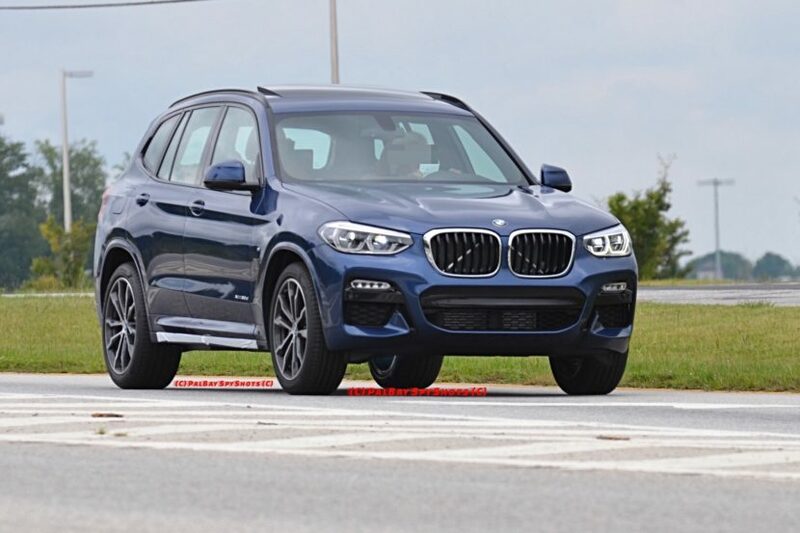 If we’re to judge the BMW X3 M40i solely by the video below, that’s exactly what the car delivers to an unsuspecting driver. 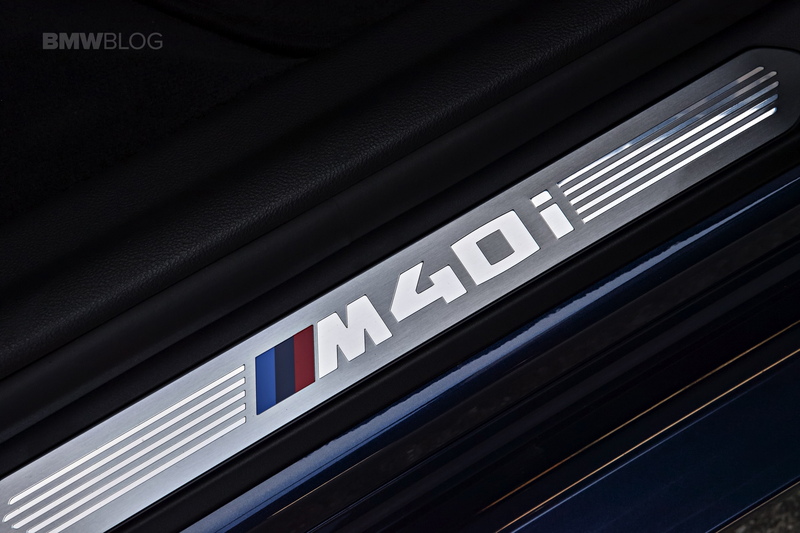 The man behind the wheel in the review posted below was simply taken aback and probably had his world turned upside down when he gunned the M40i on the Willow Springs track. As he admits, when he saw BMW rolling up at a track event with an SUV he couldn’t help it but scoff at their weapon of choice. The thing is, the moment he set off on the track behind the wheel, he understood why the Bavarians decided to do that. Swearing a number of times definitely let us know exactly what he though of the machine and, to be honest, Jake couldn’t have said it better, even though it may not be exactly PG-13. As he points out, it’s not just the sheer speeds the X3 is capable of reaching in a rather limited amount of space, but also the way it handles through the twisty bits and how it keeps its composure. Mind you, this was not the first time that day that the X3 M40i was taken around the track and yet, the brake pedal wasn’t showing any signs of fade.